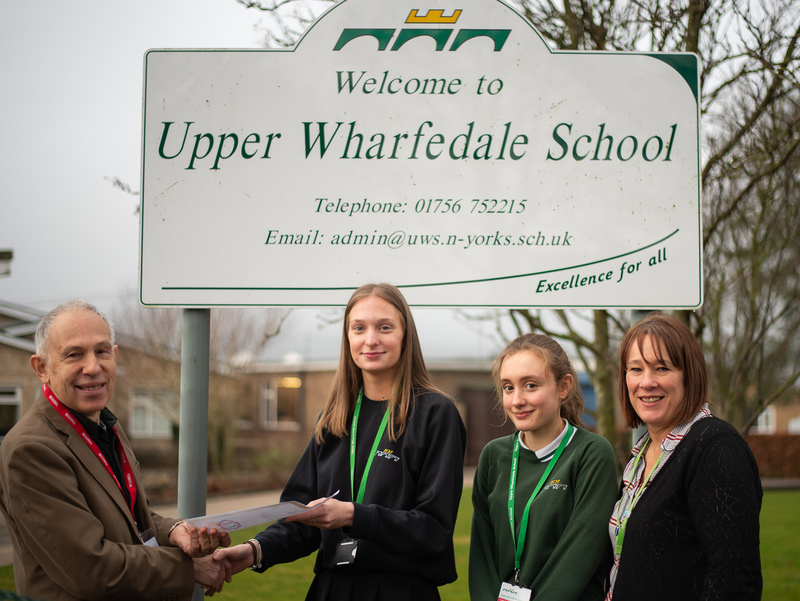 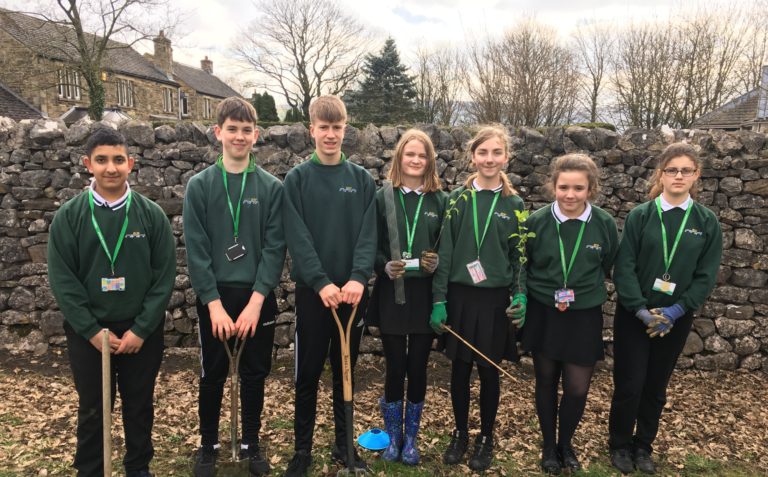 Upper Wharfedale School is delighted to have been awarded School of Sanctuary status by the Skipton Town of Sanctuary group in recognition of the work that has been undertaken to ‘learn, embed and share’ the British Values of tolerance, mutual respect and understanding. 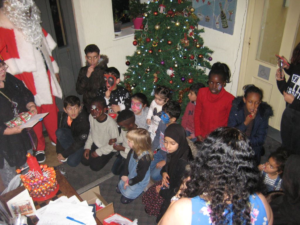 ‘A School of Sanctuary is a school that is committed to being a safe and welcoming place for all, especially those seeking sanctuary. 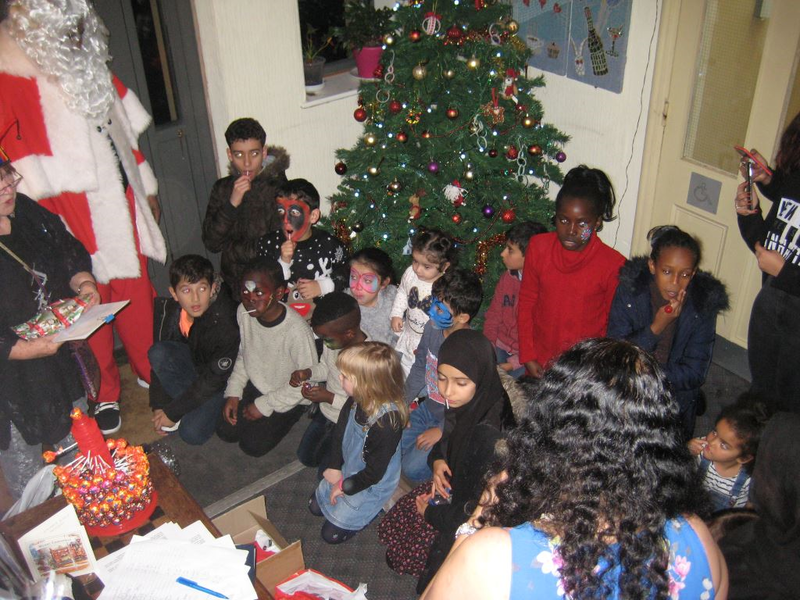 This could be people whose lives were in danger in their own country, who have troubles at home or just looking for a space of safety’. 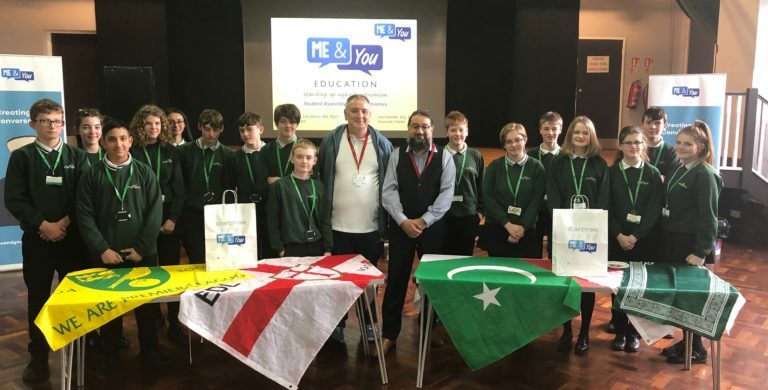 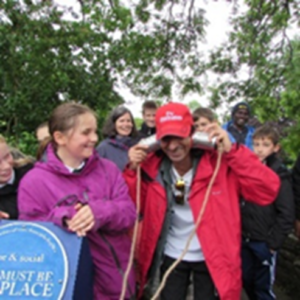 The students have taken part in activities looking at the plight of refugees and last summer heard first-hand the journey of 12 year old Gulwali Passaraly as he travelled from Afghanistan to the UK. 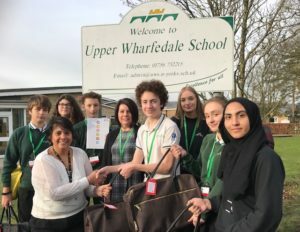 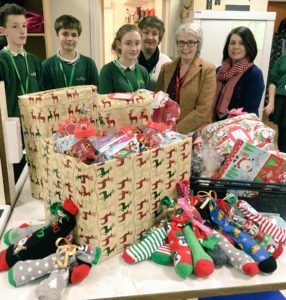 Students have shared their understanding of refugees with local primary schools and this winter have worked with the Craven Homeless Hub producing winter dignity packs for the homeless as well as sending 60 Christmas present to refugees based in the Bradford area.